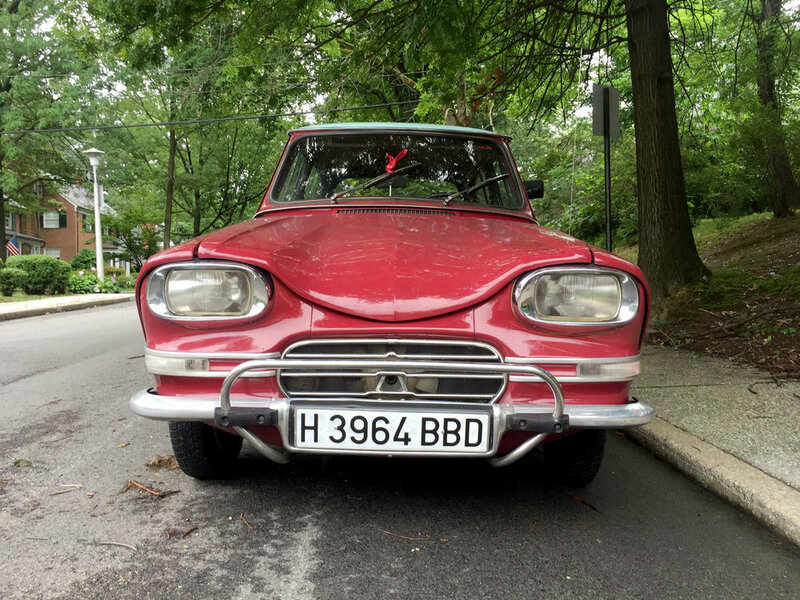 “I love good, weird design and I love bad, weird design.” Those are the words of Nick Drummond about his 1967 Citroën Ami. 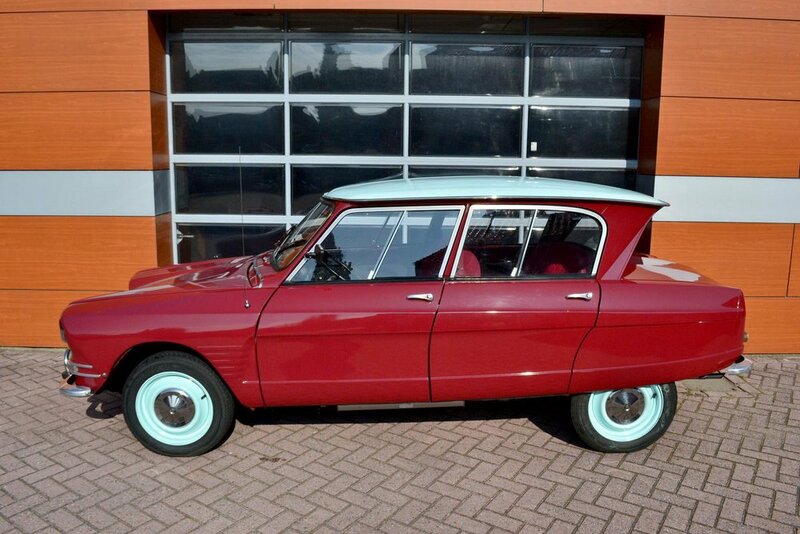 What in the wide, wide world of sports is a Citroën Ami, you ask? If French car design had a stereotype, this might just be it. Maybe. More people might be familiar with the infamous Citroën 2CV, the car that looks like someone got really, really high, needed a car and had a bunch of phone booth parts in their back yard and some motor scooter parts. The 2CV was a huge hit in France like other smaller cars in Europe at the time with its incredible simplicity and being just the right machine for the times. But the public in France was coming out of the bleakness of World War II and incomes were starting to rise and tastes were changing. The public wanted something a little snazzier than the iconic beaux chevaux but not too much fancier so the solution was to come out with a new skin and a few refinements for the 2CV - thus the Ami was born. And the word itself, Ami, translates into friend in English. In some ways the original Ami kind of looks like a much smaller 1957 Mercury Turnpike Cruiser but designed by the freshman design class after a night of binge drinking. The windows slide open instead of rolling into the doors and the whole roof looks pushed backwards. The front is ungainly but at the same time it’s so odd it’s wonderful. Since this car shared much of its underpinnings with the 2CV there is much in common, such as the single-spoke steering wheel and minimalist dashboard. The push-pull lever on the instrument panel that is the gear selector is nothing like we Americans are used to but it’s French, for gosh sakes. 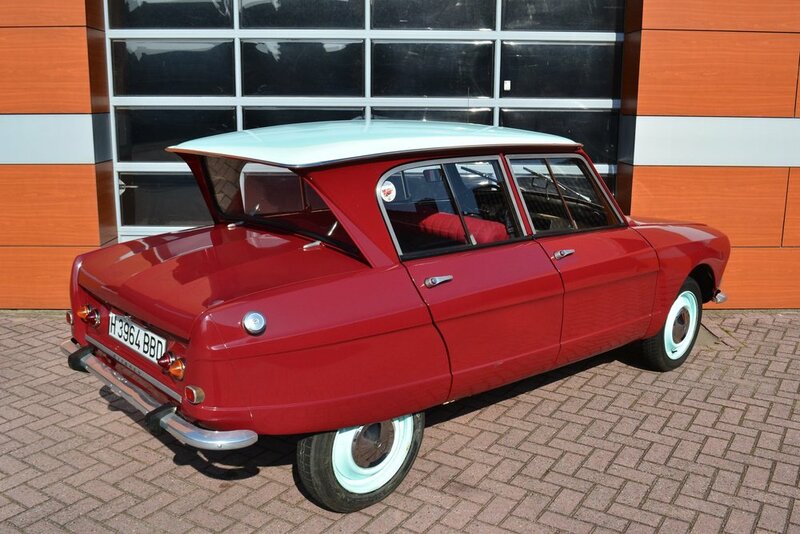 These were ultimately a big hit in France but not as big as the 2CV on which they’re based simply because there wasn’t enough new to justify the increased price of the car. 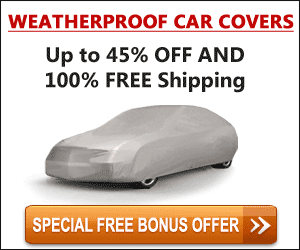 But, still, over 1.6 million of these rolled out of the factories in France, Spain and Argentina. Nick found this car in the Netherlands but it had spent the majority of its life in Spain which explains why it didn’t succumb to the rust that is pervasive in these. In fact, the interior and paint are original. Of course there were months of dealing with various agencies and regulations to bring the car in but, ultimately, Nick was successful. And this car drives wonderfully, for an Ami, of course. So issues with getting parts or dealing with a mechanic to make things right isn’t such a bother. And you’re certainly going to be the only one at any car show or parking lot for that matter to have one of these in the United States. Collecting something unique is one of the best parts of this hobby and Nick Drummond has done just that, finding a car that is rarer than a one-owner ’57 Nomad fuelie at about the price it would take to paint one. Not bad for a friend indeed.